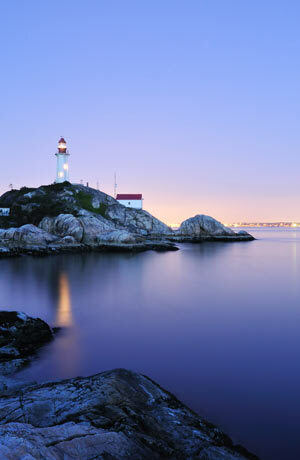 Thinking about buying or selling in West Vancouver? I've been buying, renovating and selling residential properties for over fifteen years and I'm a specialist in the West Vancouver area. So if you're buying or selling, click below to learn more. Buying a home is a huge investment. 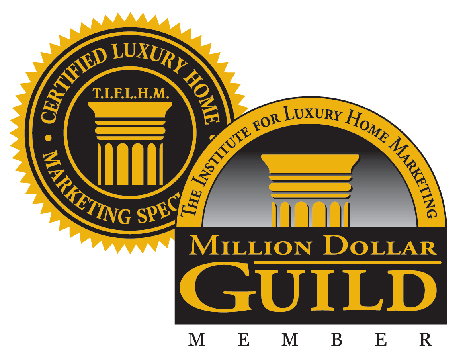 Before you jump into the wonderful world of homeownership make sure you are prepared. We have completely streamlined the home selling process to make it extremely easy for you to sell your property. Let me show you how I will sell you home. 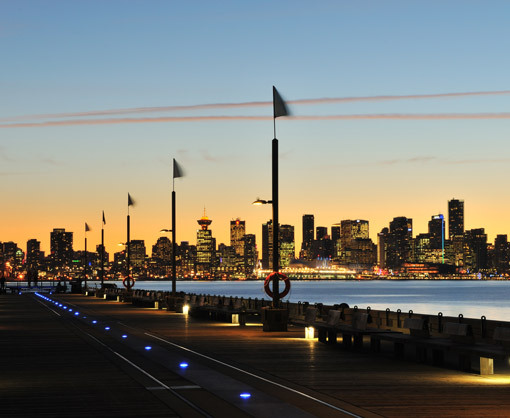 West Vancouver has lots to offer, with over 30 different communities to choose from. 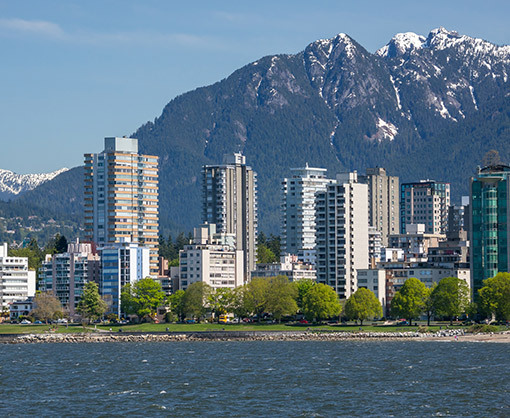 West Vancouver is located on the northern side of English Bay and the southeast shore of Howe Sound. Together with North Vancouver, it is part of a regional group called the North Shore. 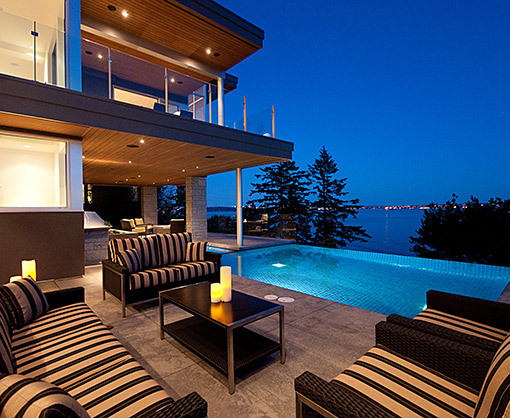 West Vancouver is one of my favorite places in the lower mainland and has some of the most amazing homes in the world! It is beautiful, has a great community and makes me feel like I am on vacation all of the time. 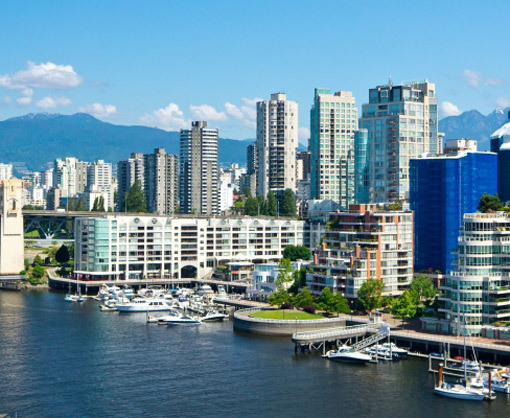 West Vancouver is made of many smaller communities such as the British Properties which includes Glenmore, Chartwell, Canterbury Estates, West Hill, Whitby Estates, Panorama Village and Chelsea Park. 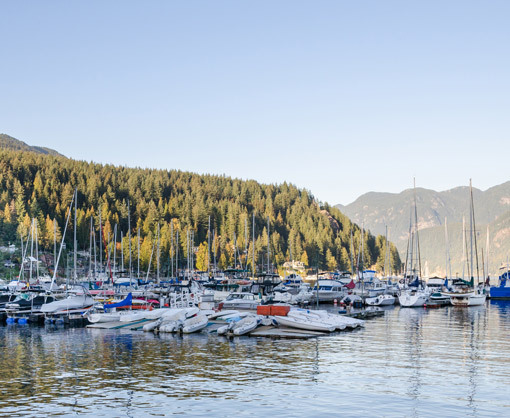 There are a number of waterfront communities such as Ambleside, Dundarave, Altamont, Sandy Cove, West Bay, Cypress, Olde Caulfeild, Caulfeild, Eagle Harbour, Eagle Ridge, Gleneagles, Whytecliff and Horseshoe Bay. Other popular communities are Cypress Park Estates, Bayridge, Rockridge, Upper Caulfeild, Deer Ridge, Queens, Sentinel Hill, Cedardale and Park Royal. If you have any questions or if you would like us to put information about your West Vancouver event up on our site, please let us know! 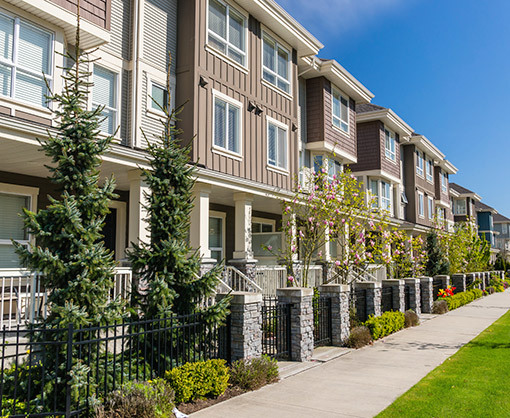 To search for homes for sale in West Vancouver by area, simply click on the area you are interested in and most of the current MLS listings will be displayed. Click on Home to return to this map. 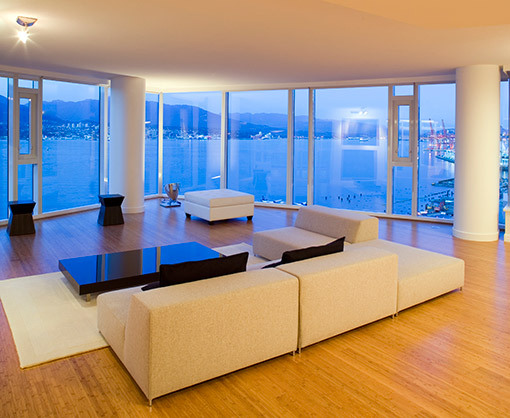 This website provides current listings in the West Vancouver area only.